Building up a modern Navy to effectively conduct defense operation and protect sea power, according to military strategy . 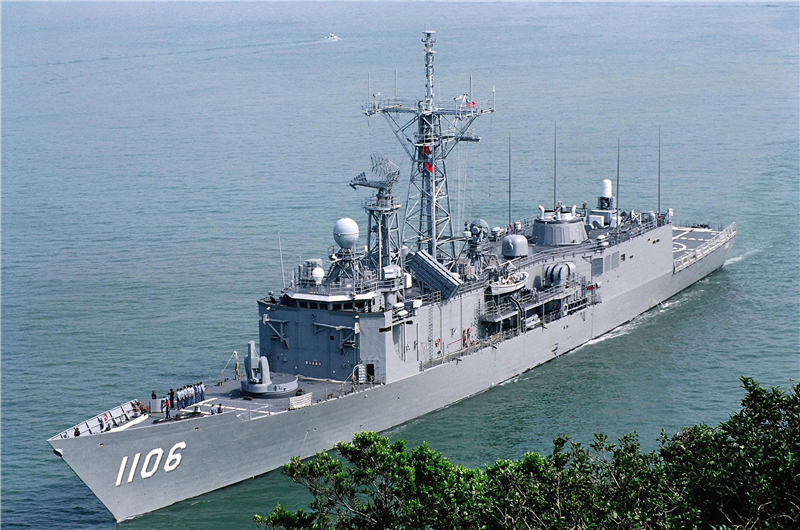 “Indigenous Defense Ship” is top priority to erect newfangled force to replace aged ship. Hopefully keep industrial capabilities in country. Moreover, balancing national economy development and military strength to build “appropriate quantity, refined quality, and strong power” Navy. Accordingly, coagulating entire nation’s defense strength to ensure national security and development forever. The main mission for the R.O.C Navy is to ensure the safety of our maritime space and secure international shipping line unobstructed. In the peacetime, the Navy dedicated to maintain to combat readiness to execute the maritime recon & patrol, to conduct supply mission to our islands and to escorts civilian fishing boats. During typhoon season in Taiwan , we also prep hard operations to earn the credit from our people. In the war time, we can easily deal will blockade and interception operations to maintain Taiwan's international shipping line uni ensures Taiwan 's safety. Looking back at the founding of the navy of the Republic of China (Taiwan), one can see that the navy has striven to improve and expand its forces even during the hardest time. The navy upholds the principles of loyalty and justice, defends Taiwan’s maritime territories and protects the nation and people with the utmost diligence and courage. After the establishment of the ROC, the ROC Navy incorporated the dilapidated ships remaining from the Sino-Japanese War of 1894-1895 into its fleet and dedicated itself to building up its forces. Unfortunately, during the eight-year War of Resistance against Japan (1937-1945), the hard earned gains from the sacrifices and contributions of the navy were completely consumed. 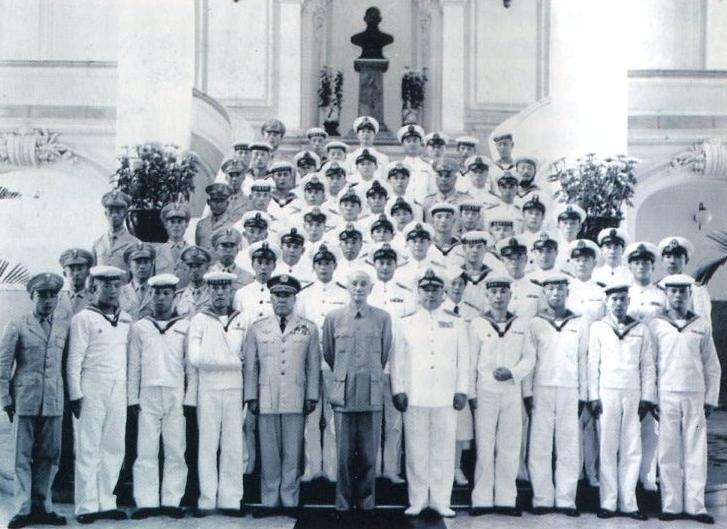 To restore the naval forces, the government started sending officers and servicemen to the United Kingdom and the United States during the post-war era for training, marking the advent of the modernization for ROC Navy. While Communist Party gradually took over mainland during civil war, our navy fleet was acting as ferry to relocate KMT government to Taiwan and secure the island by patrolling the littoral of central and southern China, and the South China Sea. After the ROC government relocated to Taiwan, series of battles erupted as China attempted to invade the offshore islands. As a result, the Taiwan Strait was plagued by tension and instability. In its bid to consolidate the nation’s defenses and assume control of the sea, the navy shouldered a great responsibility to safeguard security across the Taiwan Strait. It not only successfully completed the withdrawal of troops from Dachen Island and Nanji Island, but also defeated outnumber enemy fore in battle on September 2, 1958. In these events, the navy lived up to its tradition and spirit of sacrificing and fighting for their nation and fellow countrymen. The Taiwan Strait is an important shield in the defense of the Republic of China (Taiwan). 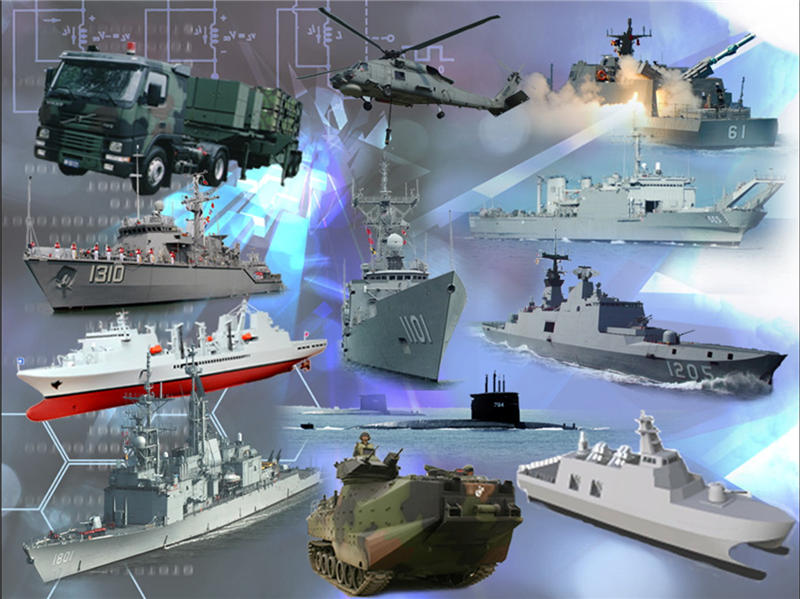 Maintaining and developing the sea power remain a key factor in winning cross-strait conflicts and in guaranteeing the future prosperity of the nation. Therefore, by building up the navy and developing the sea power, Taiwan can secure its sovereignty, overcome its enemy forces, and win military conflicts. The navy forms the foundation of national security and remains as frontline for defending Taiwan, Penghu, Kinmen and Matsu. While upholding the values of loyalty and courage, the navy continues to transmit its mission to future generations and modernize its fleet.